What Do Your Home Service Customers REALLY Want? Customer service is an integral part of business at any company, and good customer service can be the difference between a successful and failing company. Why is that? Because customers are the bread and butter of any business, and the way your company attends to your customers’ needs and demands determines their loyalty to your brand. 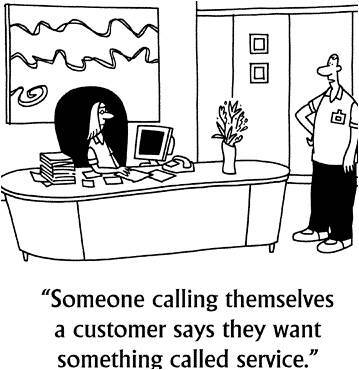 Sometimes though, in any company, it is hard to cater to exactly what your customers want. When you start a home service company, or help to manage one, there is generally a specific vision in mind for how the company is going to be run, what services you are going to offer, and how you are going to appeal to your target market. However, you want to make sure that you are also considering what it is that customers want from YOU, other than the services you provide. Doing so will help you provide effective customer service so here are five things that customers want from their home service company. 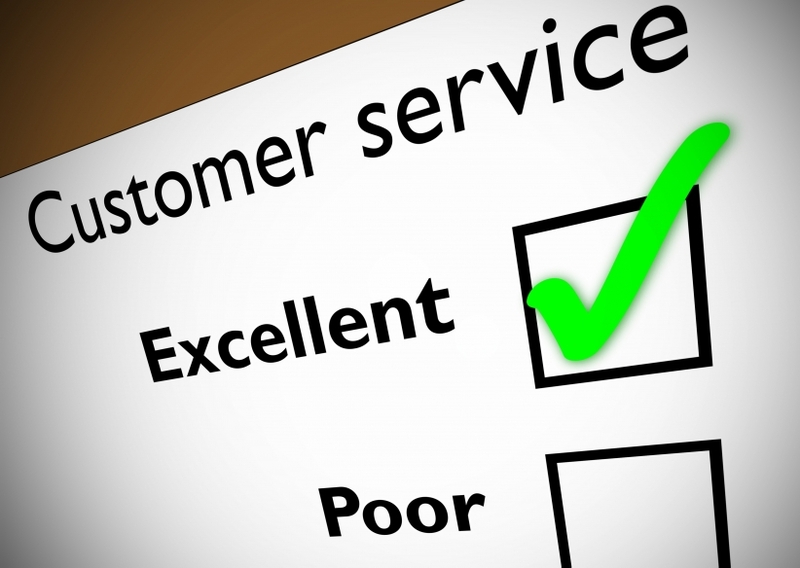 Knowledgeable staff: Home service customers want the people providing them with services to be experts in their field. After all, they are entrusting you and your staff with one of their most prized possessions; their home. If you are a cleaning company, ensure that your staff can communicate effectively with your clients, including a thorough knowledge of the products you use and what steps you take when cleaning to maximize health benefits. Provide a background of your company emphasizing your expertise. Friendly staff: Customers are also looking to have a good relationship with the people at your company, as well as trusting that your staff is well-informed and skilled. Customers want to interact with courteous, friendly, staff members. This shows that your company values the customer’s business and that your staff enjoys their jobs. Good value: This is where the price matters. Customers are looking to get what they paid for. They are looking for quality service for a low price. They look to have their expectations exceeded. However, price is only one component of the “value package.” Customers consider good value to be a combination of price, service, and experience. You may be a plumbing company that charges a little more an hour then your neighborhood competitor. However, if part of your service includes explaining everything you are going to do and providing an estimate before starting a home project, wiping the floors and cleaning the area when you are done, and then following up with the customer the next day to see how the repairs are, a customer will probably consider your services to be of good value. An online presence: In this day and age, customers want to be able to go online and find your company. They look for a clear, well thought-out website that visibly displays what services your company offers, contact information and third party validations (customer testimonials). They also look on sites such as Angie’s List or Yelp to verify the legitimacy and popular opinion of your company. An on-line presence gives a sense of authenticity, breadth, and business understanding. Timeliness: Being on time and reliable is one of the most important things to customers. Customers want to be able to count on their service providers to arrive when they scheduled to, or provide proper notification if that is not possible. Having scheduling, billing, and contact management software will help keep you and your staff to stay on top of appointments, helping you present yourself as an accountable company to your customers. How can you keep up with what your customers really want? Listening to your customers is important, as is keeping up with the latest news, trends, and developments in your specific industry, and in the overall customer service industry as well. Giving your customers what they really want will, in turn, give you what YOU really want; a successful home service business. Posted on November 14, 2011, in Service and tagged customer, customer satisfaction, home service, small business. Bookmark the permalink. Leave a comment.